FloorReports is a Claim Assignment program for Flooring Companies, and Report Writing-Business Center for Certified Flooring Inspectors. 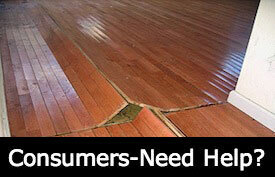 FREE online Claim Assignment Program for flooring manufacturers, distributors retailers and installation companies. Participants include insurance adjusters, insurance companies, architects, designers and contractors. New users are always welcome! 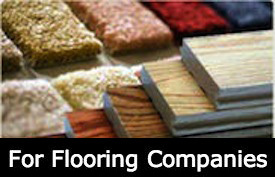 FloorReports markets your business to manufacturers, distributors, retailers and the general public. FloorReports is an online report writing program and complete business management program. FloorReports keeps your claims organized while automatically backing up your reports, pictures, status notes and invoices. FloorReports is mobile; allowing you to work from any location or device including your Laptop, Ipad, Iphone, Droid or Chromebook.  Enjoy mobile access to your online queue for Report Writing, uploading pictures and more. If you're experiencing a problem with your floor covering, you may wish to hire your own inspector. 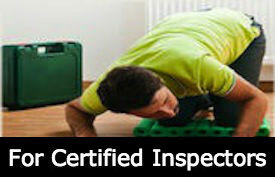 The Inspectors listed on FloorReports provide impartial, third party inspections for anyone experiencing a problem. Inspectors are trained and certified to evaluate your situation objectively, perform a forensic investigation and identify the cause of your complaint. Once your inspection has been completed you may file your inspector's written report with your attorney, insurance company, builder/contractor, installer, retailer or manufacturer for consideration of your claim. Click here to Ask our Experts a question.